Selected and arranged by Denes Agay. 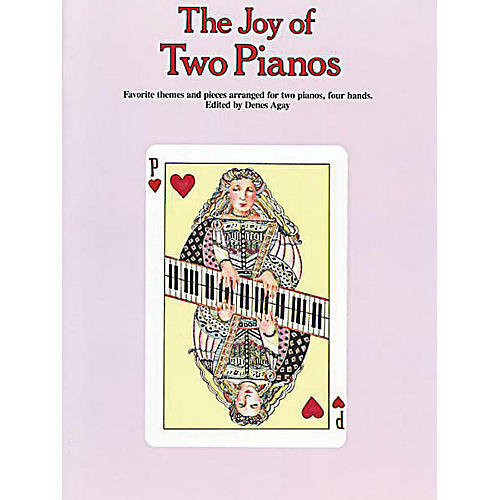 Over a dozen piano duets, arranged for four hands, two pianos. Includes: Lullabye of Birdland · On the Sunny Side of the Street · That's a Plenty · Tuxedo Junction · and more.